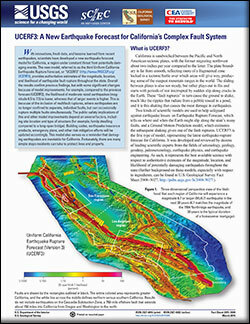 Determining your risk with regard to earthquakes, or more precisely shaking from earthquakes, isn't as simple as finding the nearest fault. 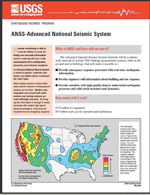 The chances of experiencing shaking from an earthquake and/or having property damage is dependent on many different factors. 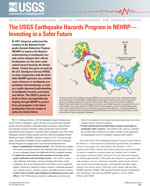 The National Hazard Maps use all available data to estimate the chances of shaking (of different strengths and frequencies) across the U.S., but a probability is the best anyone can do. 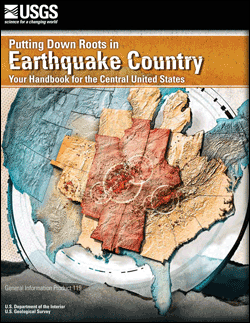 Currently, the best way for you to gather information about your earthquake risk is to select your state from the list on Earthquake Information by State (scroll down page a bit) and investigate the information provided under each link for your area. 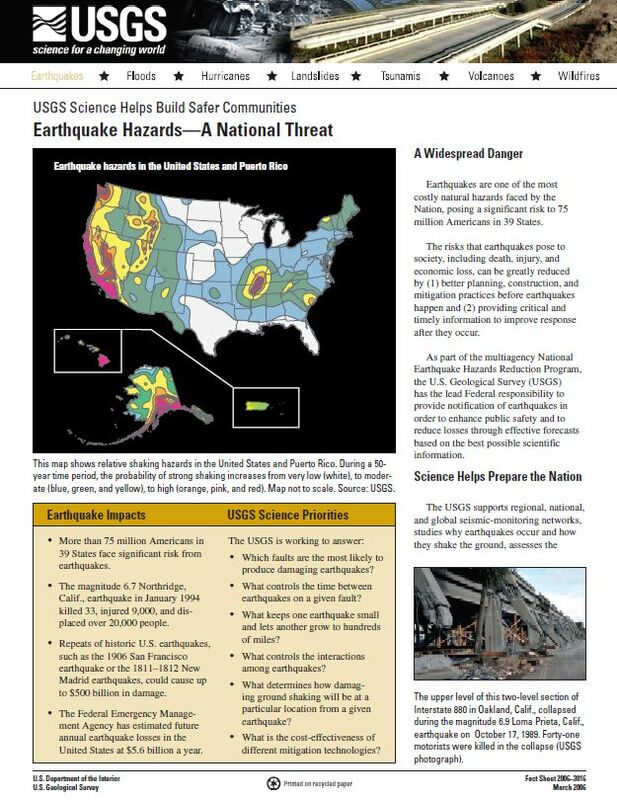 The USGS is not able to advise you regarding any individual issues, but we do make available all the information we have in order for you or your professional representative to make an informed decision.